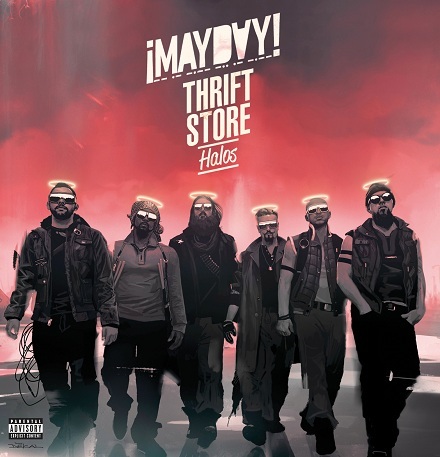 If Take Me To Your Leader was the jump-off to ¡MAYDAY!’s era in Strangeland, then Thrift Store Halos is the bridge that will lead to much bigger things for the Miami collective. 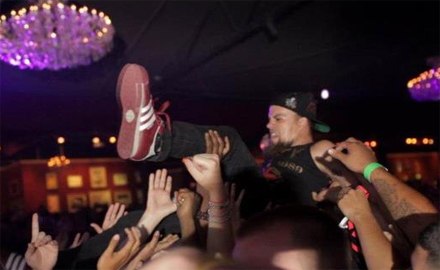 Catch your breath because when ¡MAYDAY! kicks into high gear, there’s no stopping. CLICK HERE TO PURCHASE THRIFT STORE HALOS. Which solo album do you want to hear most?